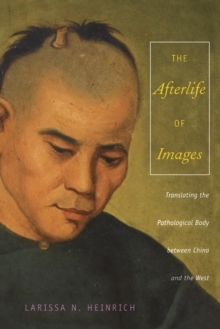 What happens when the body becomes art in the age of biotechnological reproduction? 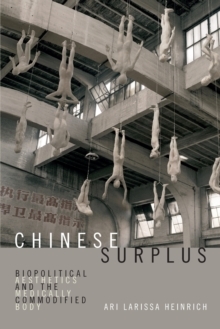 In Chinese Surplus Ari Larissa Heinrich examines transnational Chinese aesthetic production to demonstrate how representations of the medically commodified body can illuminate the effects of biopolitical violence and postcolonialism in contemporary life. 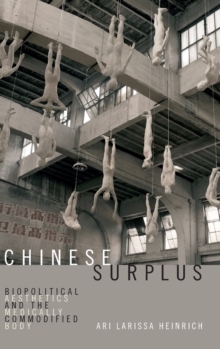 From the earliest appearance of Frankenstein in China to the more recent phenomenon of "cadaver art," he shows how vivid images of a blood transfusion as performance art or a plastinated corpse without its skin-however upsetting to witness-constitute the new "realism" of our times. 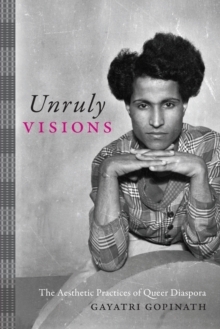 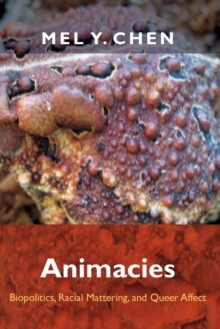 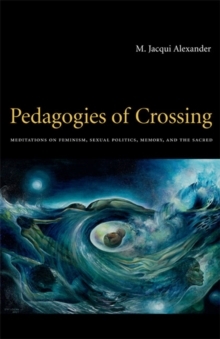 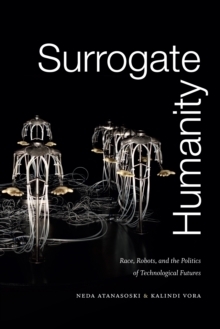 Adapting Foucauldian biopolitics to better account for race, Heinrich provides a means to theorize the relationship between the development of new medical technologies and the representation of the human body as a site of annexation, extraction, art, and meaning-making.